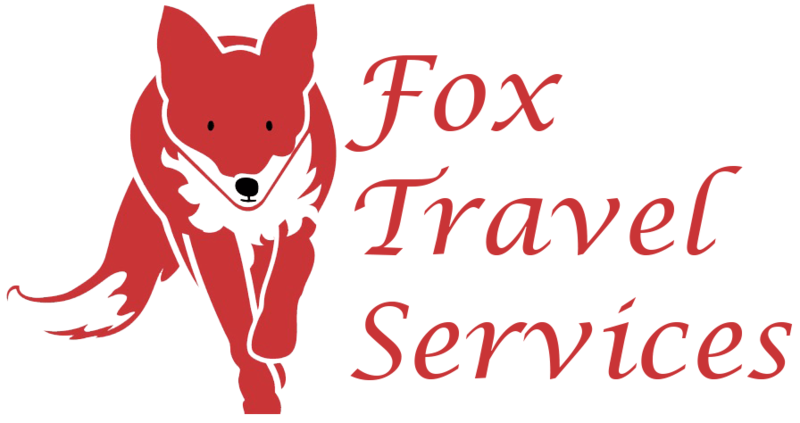 "With over 15 years of experience you can count on Fox Travel Services to deliver a friendly and professional service that you can rely on every time." Are you going on holiday? 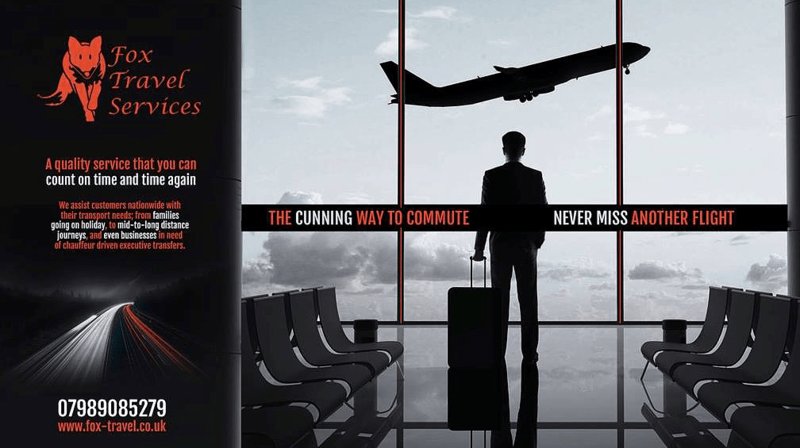 Does the thought of getting too and from the airport or seaport give you nightmares? Going away can be a surprisingly stressful experience. At Fox Travel Services we know this all too well. So when you use our airport transfer service we make it our mission to ensure your journey goes as smoothly as it possibly can. We know that delays are unavoidable sometimes. Normally that would mean frantically ringing whomever is picking you up to let them know you'll be late or early. When you use Fox Travel Services for your airport runs you can rest easy because we monitor the flight times to ensure that you are picked up on time, every time. Catch up with Fox Travel Services on Facebook.